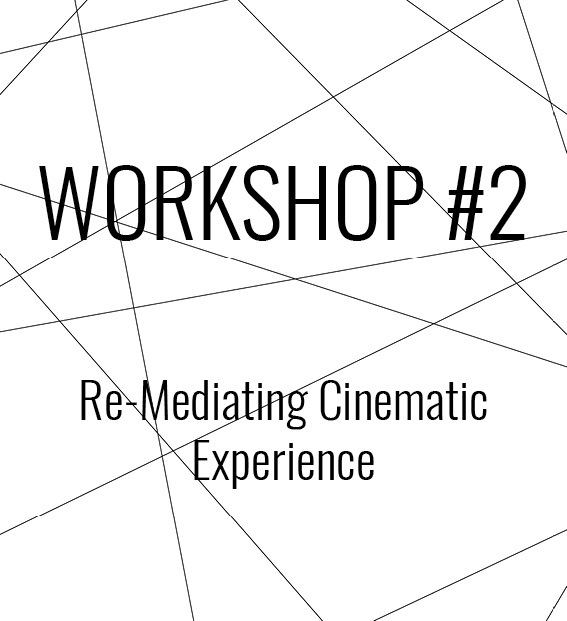 Matter of Historicity – Material Practices in Audiovisual Art focuses on two aspects of contemporary works: their historicity and their materiality. 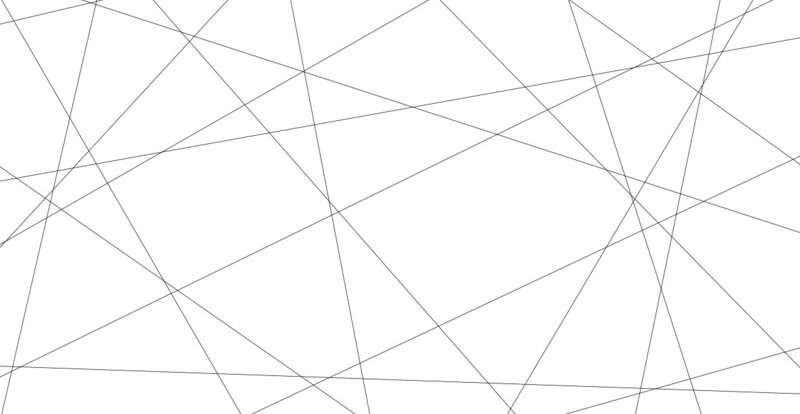 Taking its cue from recent theoretical and methodological discussions usually shorthanded as “new materialism(s),” the project connects these two aspects instead of concentrating solely on narrative dimensions or content. We ask how the material dimensions of audiovisual artworks contribute to the documentation, communication, narration, embodiment, staging, and fabrication of historicity. 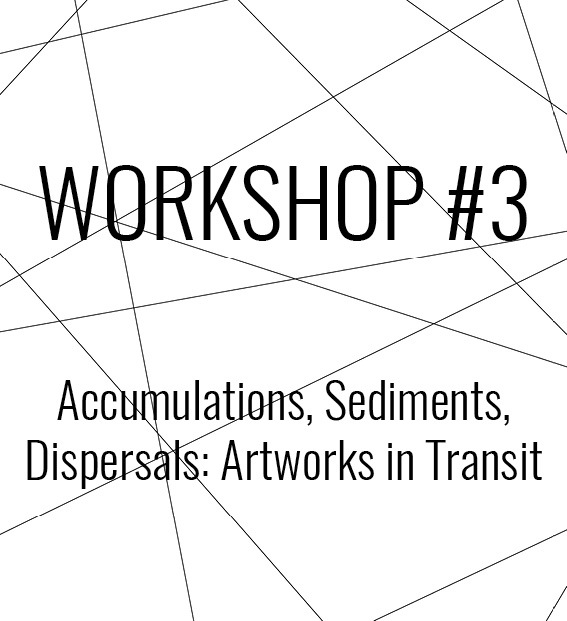 Thereby we explore how the tension between the works’ virtual, ephemeral and material aspects plays out, and how this may turn them into ‘agents’ or ‘tellers’ of historical stories. The examined works contribute to the production of meaning of historical events or foreground their own materiality, while at the same time stimulating affects, experiences, impressions and sensations that relate to, point towards, appropriate, mimic, or cite historical past(ness). 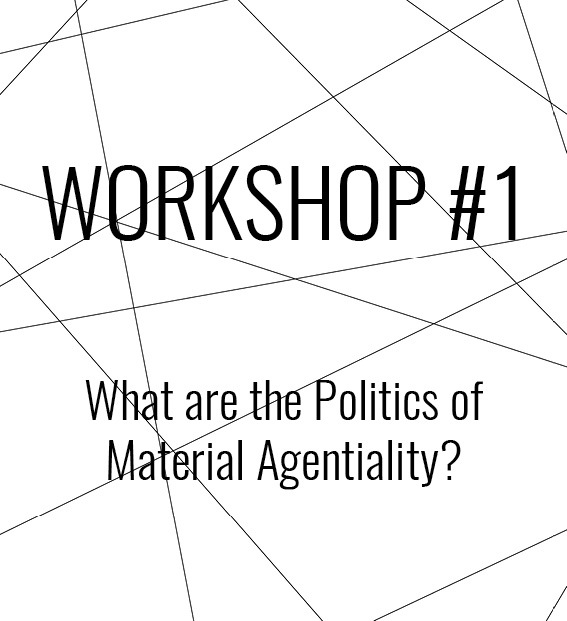 Not least, we ask for the politics of material agentiality: how does it figure in the world of emancipatory engagement, which is – in large parts – a world of social structures and human agency?